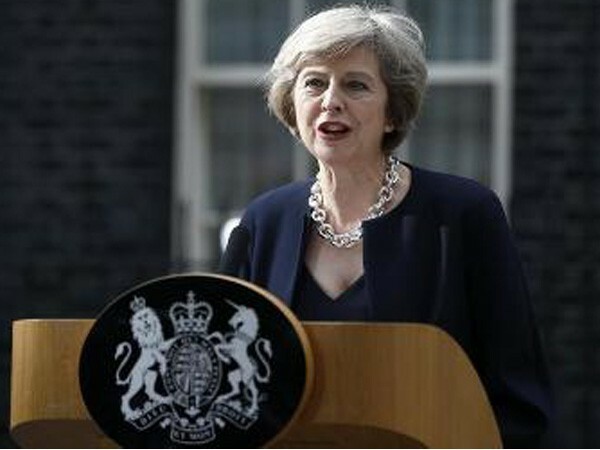 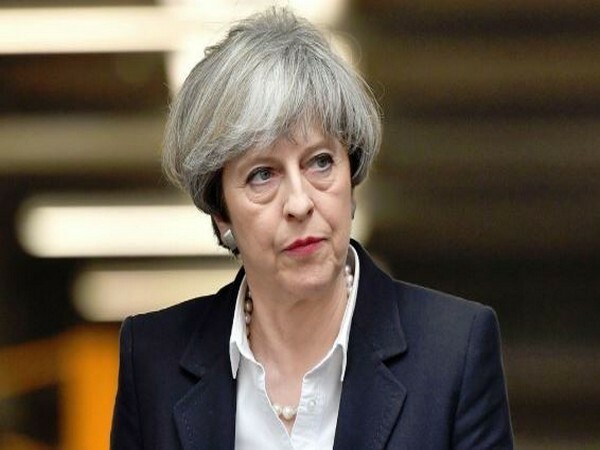 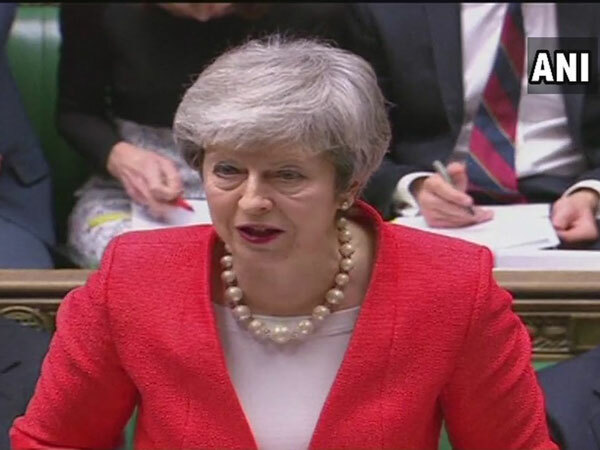 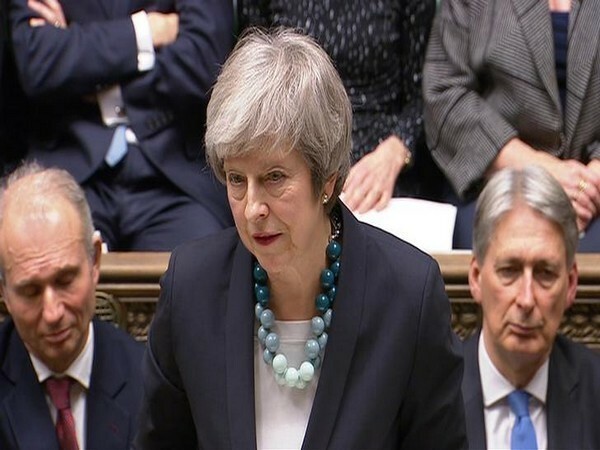 London [UK], Mar 14 (ANI): The British Parliament on Wednesday voted to reject a no-deal Brexit, which allows the United Kingdom to leave the European Union without any agreement. 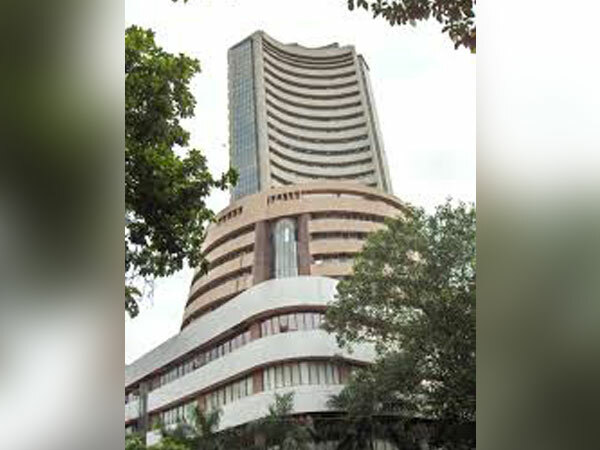 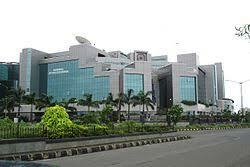 Mumbai (Maharashtra) [India], Mar 13 (ANI): Equity benchmark indices ended higher for the third consecutive session on Wednesday to flag a fresh closing high for 2019. 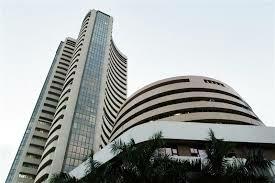 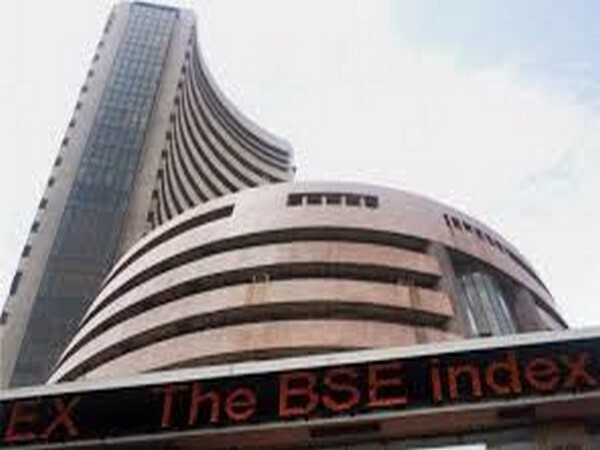 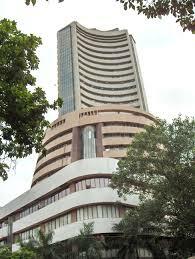 Mumbai (Maharashtra) [India], Mar 13 (ANI): Equity benchmark indices opened on a flat note on Wednesday after two days of rallying. 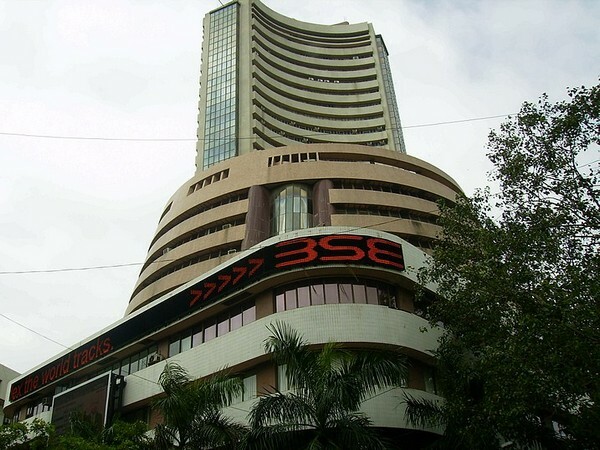 Mumbai (Maharashtra) [India], Mar 12 (ANI): Equity benchmark indices moved up sharply again on Tuesday as inflows from foreign institutional investors turned on the market mood with a focus on prospects of the current government in the ensuing General Elections.